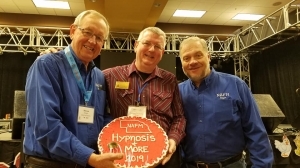 1st photo...Hypnosis and More was the first vendor to register for the NAFM Convention! 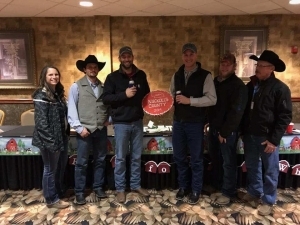 2nd photo...Nuckolls County registered the most first time delegates, and most YPI's. 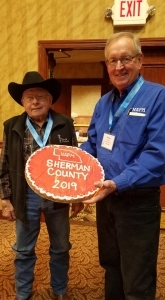 3nd photo...Sherman County was the first County Fair to register for convention. 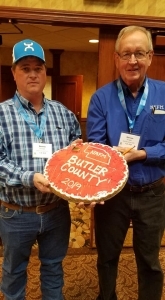 4th photo...Butler County registered the most delegates...33 in all!